BCG GAMMA combines innovative skills in computer science, artificial intelligence, statistics, and machine learning with deep industry expertise. The BCG GAMMA team is comprised of world-class data scientists and business consultants who specialize in the use of advanced analytics to get breakthrough business results. Successful candidates are intellectually curious builders who are biased toward action, scrappy, and communicative. You will also get the chance to travel: we have clients in New York, Paris, Stockholm, Peru… Make sure your passport is ready to go! Full Time Position, Paris: Apply Now! Since its inception in 1963, BCG has been at the forefront of business management. We take pride in seeing our ideas successfully implemented. Many of our deepest client relationships have been with companies that transformed their industries. This tradition of transforming businesses and industries continues to motivate us today. BCG GAMMA combines innovative skills in computer science, artificial intelligence, statistics, and machine learning with deep industry expertise. The BCG GAMMA team is comprised of world-class data scientists and business consultants who specialize in the use of advanced analytics to get breakthrough business results. Our teams own the full analytics value-chain end to end: framing new business challenges, building fact-bases, designing innovative algorithms, creating scale through designing tools and apps, and training colleagues and clients in new solutions. 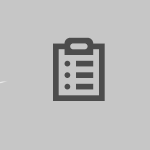 Here at BCG GAMMA, you’ll have the chance to work with clients in every BCG region and every industry area. We are also a core member of a rapidly growing analytics enterprise at BCG – a constellation of teams focused on driving practical results for BCG clients by applying leading edge analytics approaches, data, and technology. This entry was posted in Actualités, BCG GAMMA, Data Scientist - Graduate, Data Scientist Confirmé, Data Scientist Junior. Bookmark the permalink. 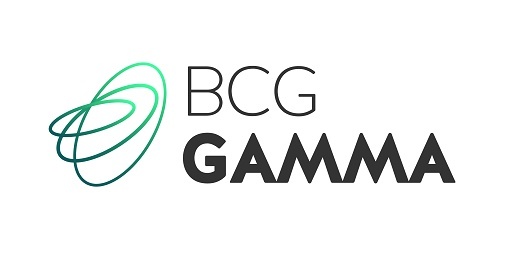 ← [Data Scientist @BCGinFrance] BCG GAMMA is hiring a Talented Data Scientist in Paris – Master #MachineLearning – Apply Now!